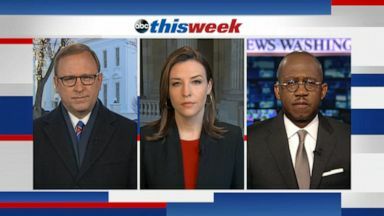 The "This Week" Powerhouse Roundtable debates the latest on the impending release of the Mueller report and the crisis at the border. 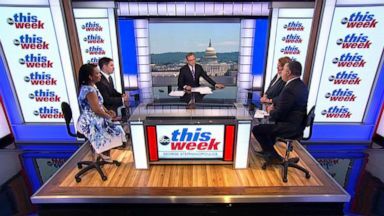 The "This Week" Powerhouse Roundtable debates the week in politics. 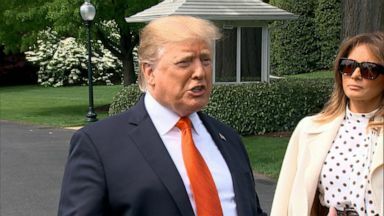 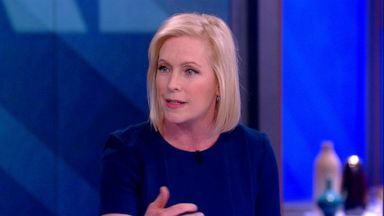 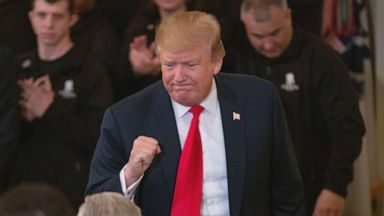 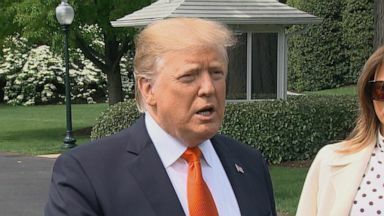 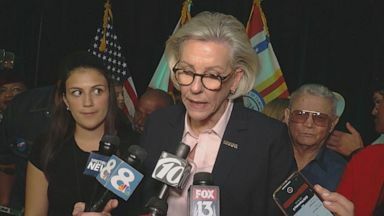 On "This Week," ABC News' Jonathan Karl, Pierre Thomas, Mary Bruce and Dan Abrams look at what comes next as Washington awaits Attorney General Bill Barr's findings on the Mueller report.